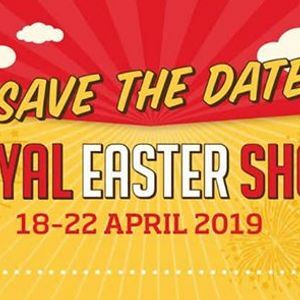 At the 2019 Royal Easter Show you can enjoy the massive line-up of entertainment, circus acts, carnival rides, sideshows, exhibits and much more. 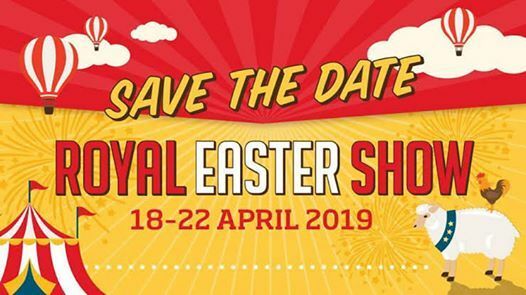 The Royal Easter Show has a special place in the hearts and minds of many New Zealanders. 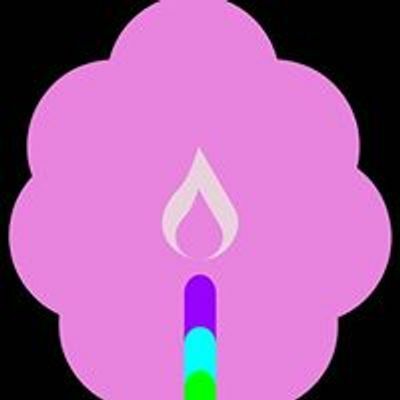 LIT Cotton Candy will be there with our LED light products, all food grade! LED light buckets with a huge variety of flavours to choose from, LED light candyfloss sticks with any of our 30+ flavours of candyfloss freshly spun, Helium LED Balloons and Jumbo 40cm glowsticks. At LIT Cotton Candy, we offer a new, unique and exciting flavour to the FUN enjoyed already by thousands at the Royal Easter Show!